If you are stopped while operating a motor vehicle for suspicion of drunk driving, the officer will request a breath test and should tell you your rights if you submit to participate in a field sobriety test and take a breathalyzer test. For the first offense – suspension of your license for seven months and a fine from $300 to $500. Repeat DUI Offenders – You will lose your license for two years and have to pay a fine of $500 to $1,000 if this is your second refusal. Additionally, if you refuse to take a chemical test after you have been arrested for a DWI when driving on school grounds, through a school crossing, or even within 1,000 feet of a school, the penalties are doubled. 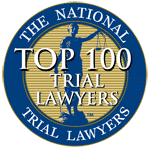 Better still, refusing the test does not guarantee that you won’t be convicted – you could be found guilty of a DWI even if your refusal means that the state does not have proof that your BAC was over 0.08%, the legal limit for those over 21. 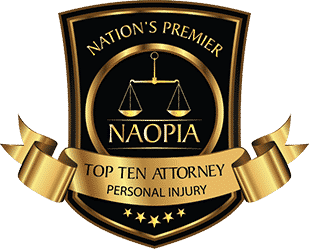 In fact, the prosecution can use your refusal against you by arguing that you refused the test because you knew that you were intoxicated and guilty of DWI. New Jersey’s DUI laws cover more than just alcohol. They also include laws making a DUI drug charge possible. 1. You have been arrested for operating a motor vehicle while under the influence of intoxicating liquor or drugs or with a blood alcohol concentration at, or above, that permitted by law. 2. You are required by law to submit to the taking of samples of your breath for the purpose of making chemical tests to determine the content of alcohol in your blood. 3. A record of the taking of the samples, including the date, time, and results, will be made. Upon your request, a copy of that record will be made available to you. 4. Any warnings previously given to you concerning your right to consult with an attorney do not apply to the taking of breath samples and do not give you the right to refuse to give or to delay giving samples of your breath for the purpose of making chemical tests to determine the content of alcohol in your blood. You have no legal right to have an attorney, physician or anyone else present, for the purpose of taking the breath samples. 5. After you have provided samples of your breath for chemical testing, you have the right to have a person or physician of your own selection, and at your own expense, take independent samples and conduct independent chemical tests of your breath, urine, or blood. 6. If you refuse to provide samples of your breath you will be issued a separate summons for this refusal. 8. 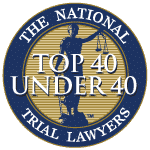 According to law, if a court of law finds you guilty of refusing to submit to chemical tests of your breath, then your license to operate a motor vehicle may be revoked by the court for a period of no less than seven months and no more than 20 years. The Court will also fine you a sum of no less than $300.00 and nor more that $2,000.00 for your refusal conviction. 9. Any license suspension or revocation for a refusal conviction will be independent of any license suspension or revocation imposed for any related offense. 10. 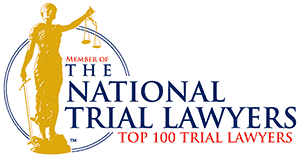 If you are convicted of refusing to submit to chemical tests of your breath, you will be referred by the Court to an Intoxicated Driver Resource Center and you will be required to satisfy the requirements of that center in the same manner as if you had been convicted of a violation of N.J.S.A. 39:4-50, or you will be subject to penalties for your failure to do so. 11. I repeat, you are required by law to submit to the taking of samples of your breath for the purpose of making chemical tests to determine the content of alcohol in your blood. Now, will you submit the samples of your breath? † Once again, I ask you, will you submit to giving samples of your breath? The State must prove that you were read this form otherwise the charge of refusing to take the test cannot stand. 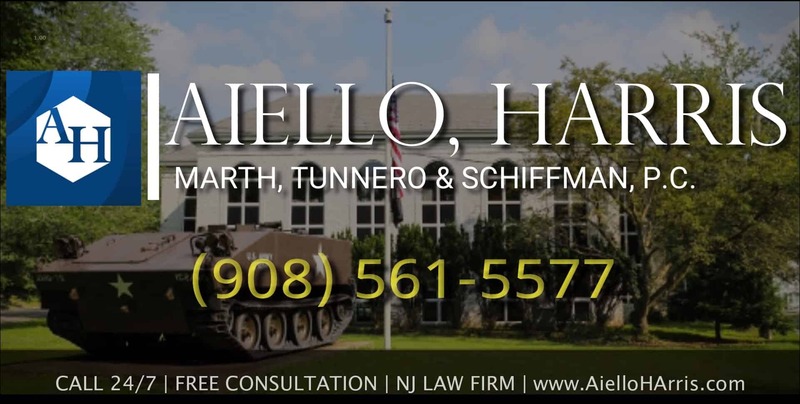 Aiello, Harris, Marth, Tunnero, Pastor & Schiffman is committed to protecting our clients’ rights and has repeatedly demonstrated our ability to succeed in the most challenging and complex drunk driving cases in New Jersey. The refusal to take a breathalyzer test in New Jersey carries a separate penalty from a DWI. If you are convicted of both charges, penalties can double. For a first offense (non school zone), convictions on both could result in loss of license of 12 to 18 months, second offense 4 years, and third or subsequent offense 20 years. School zone offenses double the penalties. 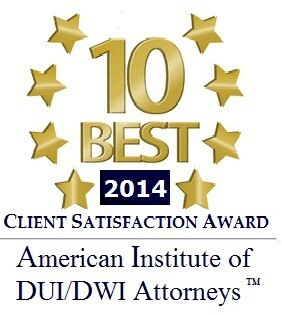 Call our NJ DUI lawyers today at (908) 561-5577 or contact us online. Your initial consultation is free.